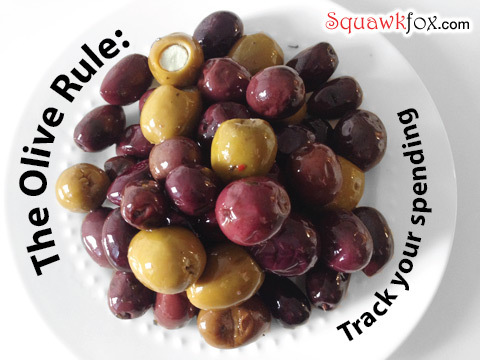 A simple spending tally was all it took to see I'd been spending $75 per month on olives. 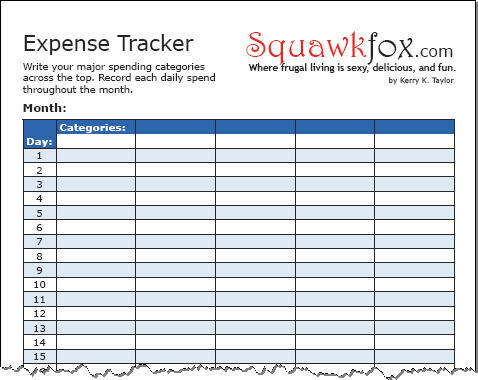 Track your spending to see how your spending patterns can be an eye-opening (and jaw-dropping) experience. 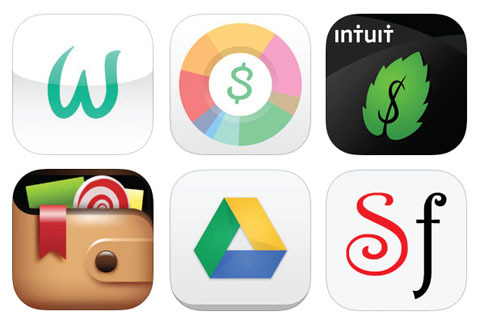 Keeping track of your cash is easy with the right tool on your smartphone. 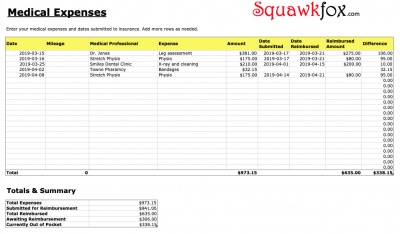 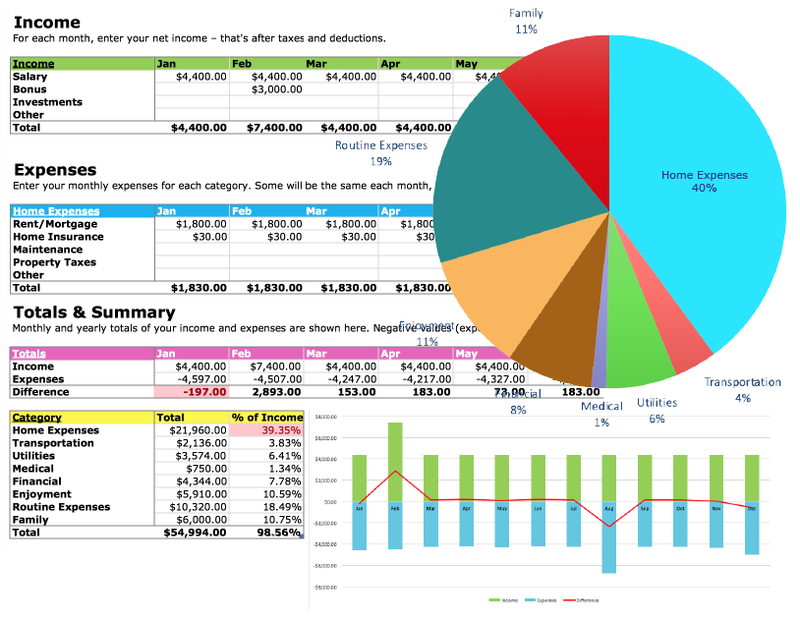 Improve your personal savings rate by tracking your daily, weekly, and monthly spending. 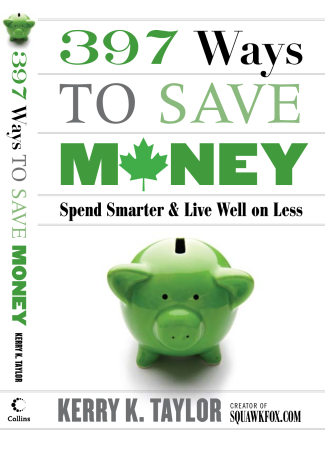 Two free downloads to help you track your spending. 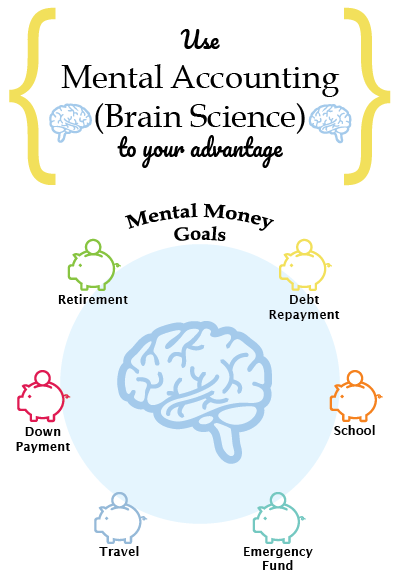 These five steps will help you find your Personal Savings Rate. 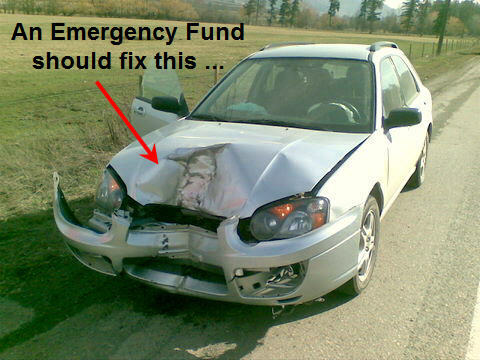 Follow these five tips to start your Emergency Fund on any budget. 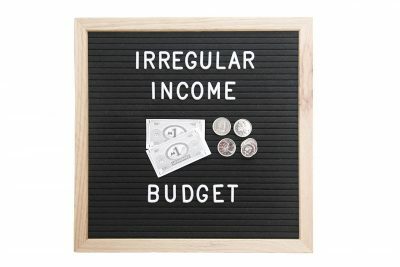 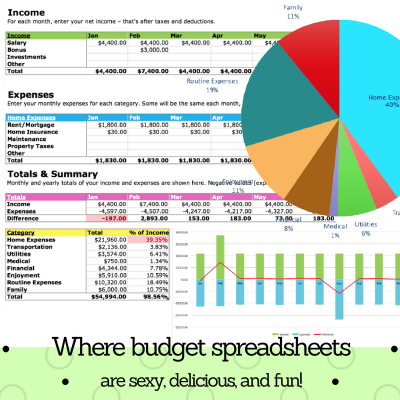 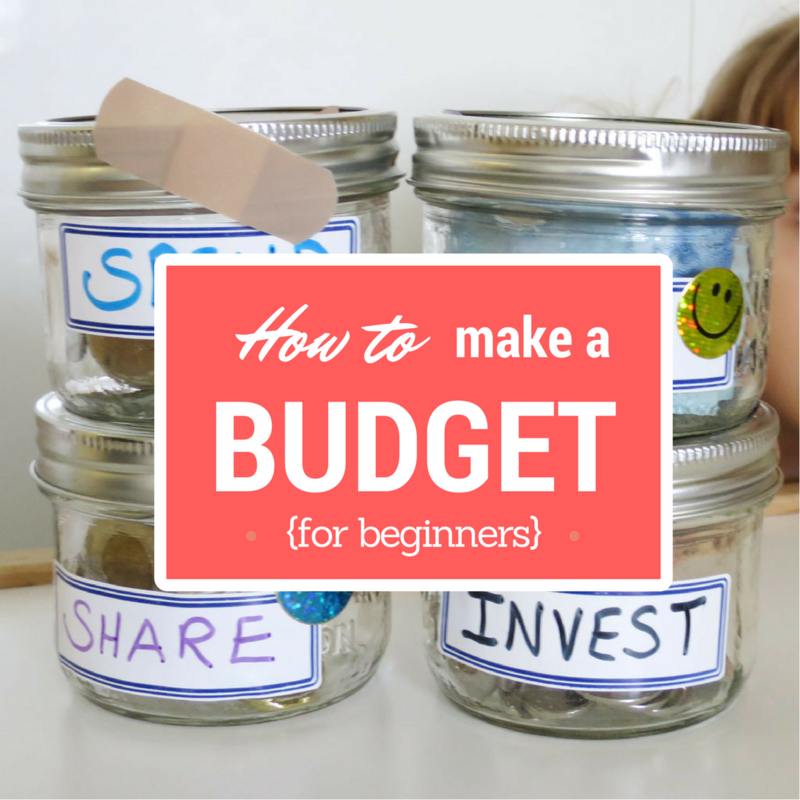 Part of a budgeting series.